The Extra Small Mirage Quattro mask features an intuitive MicroFit dial, which provides personalized fit and enhances seal without overtightening the headgear. ResMeds patented Mirage dual-wall cushion provides a stable, secure seal while the cushions spring air technology accommodates movement during sleep and allows the mask to sit comfortably on the face. The moving membrane adapts to different facial structures and combines with the cushion for a built-in solution to jaw drop. In addition, the masks streamlined design feels light on the face and features built-in vents to reduce noise. The parts kit is the Quattro headgear, Quattro frame, and a Quattro cushion in the size selected. If you choose this option you do not need a prescription but you will need to assemble the mask yourself. 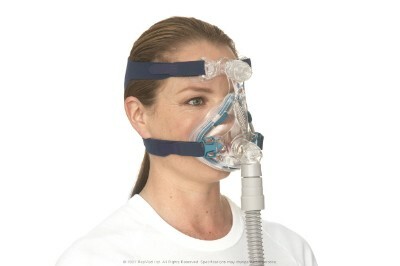 Don't have a prescription, don't like the price, why pay more for a complete mask? Save money and order just the parts you need without a prescription! 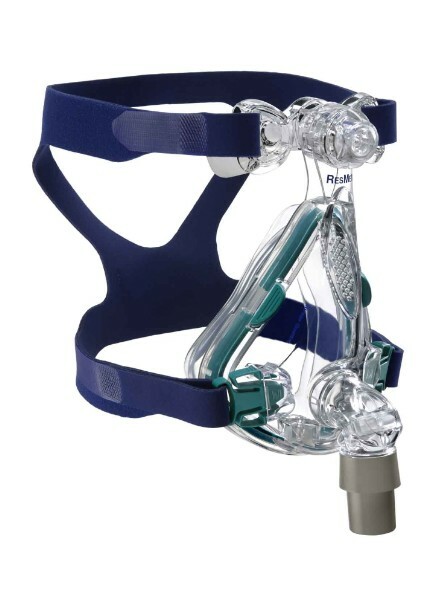 Click the link below for a complete line of replacement parts for the Quattro Full Face CPAP Mask. 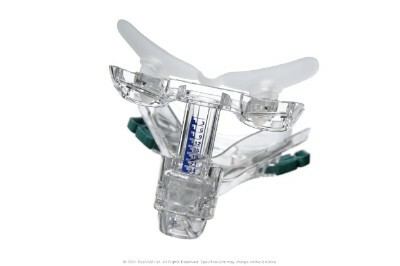 ResMed Mirage Quattro Full Face Mask replacement cushion with clip.